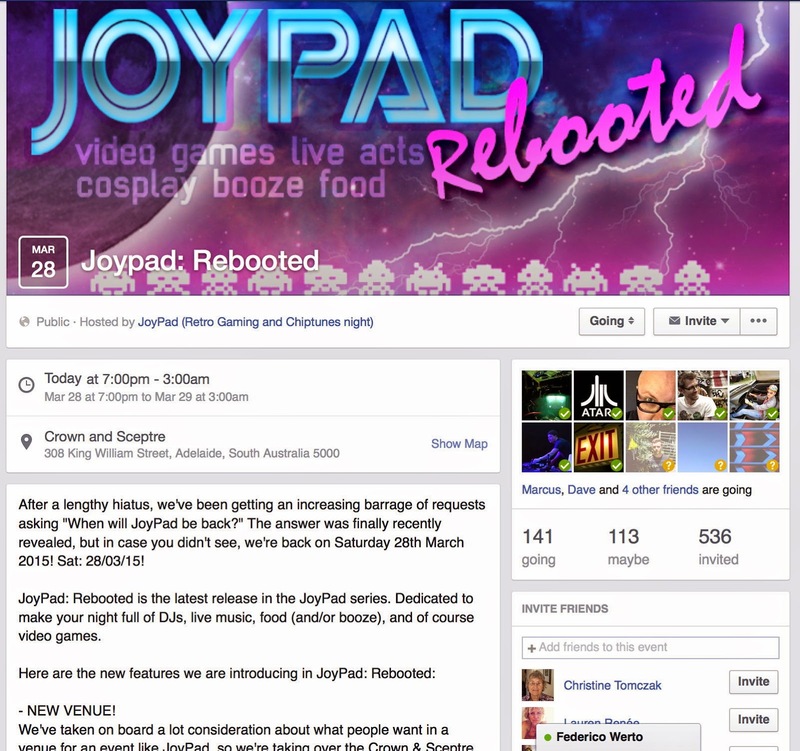 little-scale: JoyPad Rebooted is Tonight! 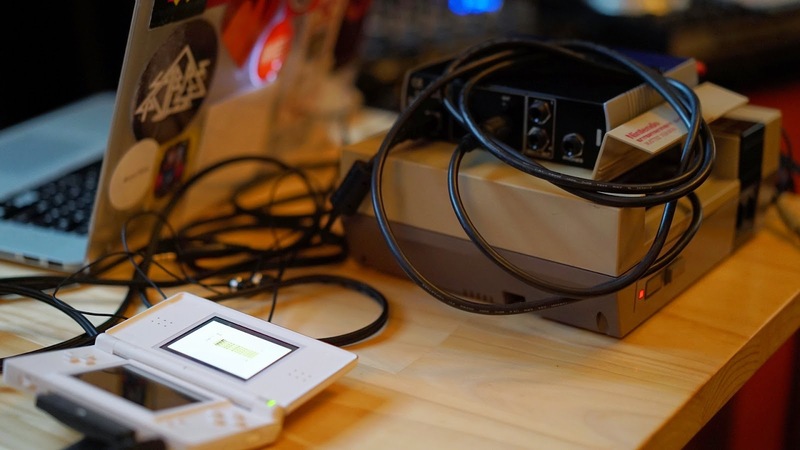 I'm playing a NES and GBA / DS set at JoyPad Rebooted! Come along, hang out and listen to awesome tunes, drink beer and play games with awesome peeps.